Planning to paint your remodeling project? For each client that chooses to add a splash of color to their house, we help them select the perfect hue for their home. Picking out paint is more than a specific shade, though. It’s important to look for low or zero-VOC products to use. What are VOCs? Volatile organic compounds(VOCs) are emitted as gases from certain solids or liquids and include a variety of chemicals, some of which may have short- and long-term adverse health effects. They are widely used as ingredients in household products like paint, which is why it’s important to look for brands and colors that will keep the VOCs in your home low. 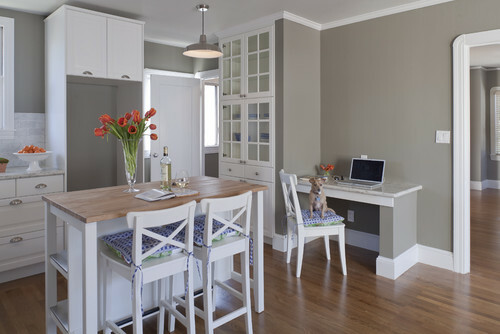 We generally steer clients towards Benjamin Moore’s Low-VOC or Zero-VOC paint. We like working with this particular brand because, in addition to our painters finding its coverage is better than their competitors, we place a high value in using eco-friendly products in the home. 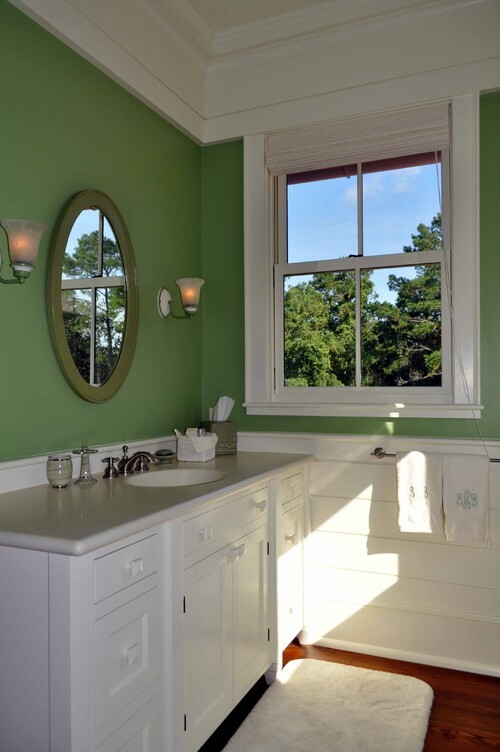 Benjamin Moore offers a wide variety of “green” indoor and exterior paints for homeowners to choose from. Want to find the perfect hue for your home? We’d love to offer our opinion! Contact us to set up a consultation, and check out this post about selecting paint for your remodeling project.